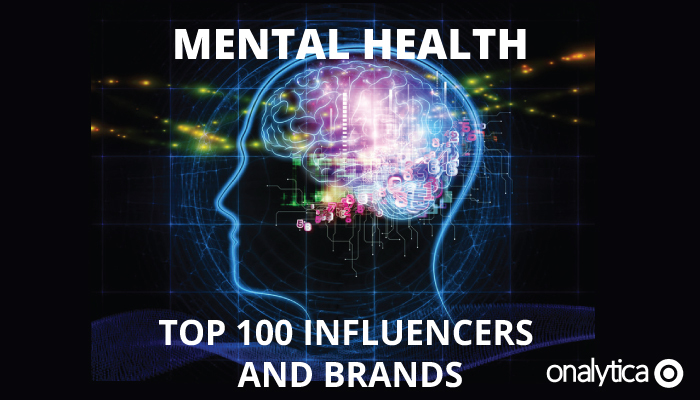 In 2016 we were busy as ever publishing lots of influencer lists on new and exciting topics. 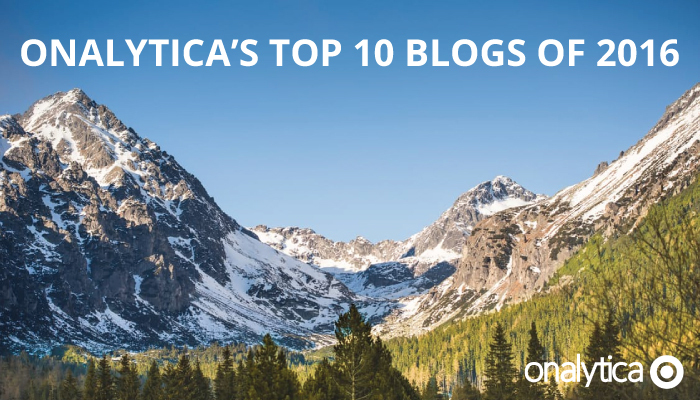 As the year draws to a close we thought we would look back and see which of our blogs resonated the most with our readers. Here’s a run down of our top 10 most popular blogs ranked by number of shares (data from Buzzsumo). Fintech funding in 2015 hit $19.1bn (up from $10bn in 2014), and the sector will exceed last year’s total by 36% if companies continue to raise money at the same rate as in the first quarter of 2016. 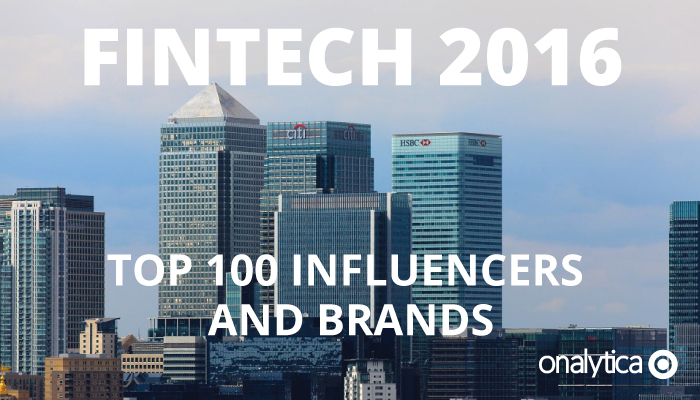 See which influencers are leading the conversation on Fintech, including quotes from the experts and topic analysis! Digital transformation is the transformation of business activities to fully leverage new digital technologies. companies that have implemented digital technologies across their business are more successful in enhancing revenue sources, competing against digital natives and outperforming peers. 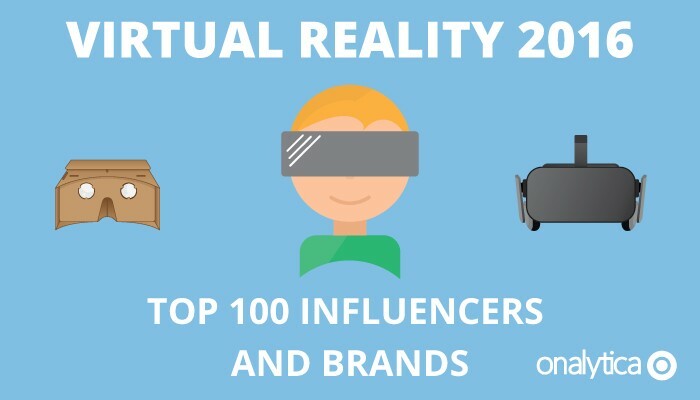 Check out the top 100 influencers and brands! The goal of every ITSM framework is to ensure that the right processes, people and technology are in place so that an organization can meet its business goals. The ITSM applications market is expected to reach $2 billion by 2020, compared with $1.6 billion in 2015. 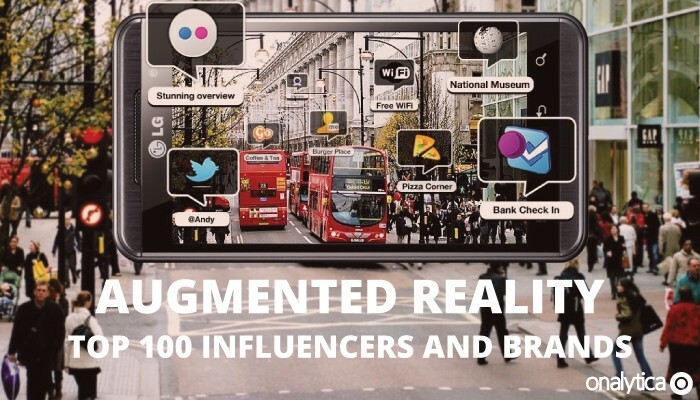 See who the top influencers and brands in the world are, including quotes from the experts! By harnessing the power of an influencer to boost your content you will have a much better chance at increasing awareness of you and your brand, as well as increase trust in your key messages, and ultimately drive sales. See who the top content marketing influencers and brands in the world are, including quotes from the experts! Social media serves as a relatively inexpensive platform for brands to implement their marketing campaigns. The number of social media users is expected to reach 2.5 billion by 2018, and social media marketing budgets are expected to more than double by 2020. 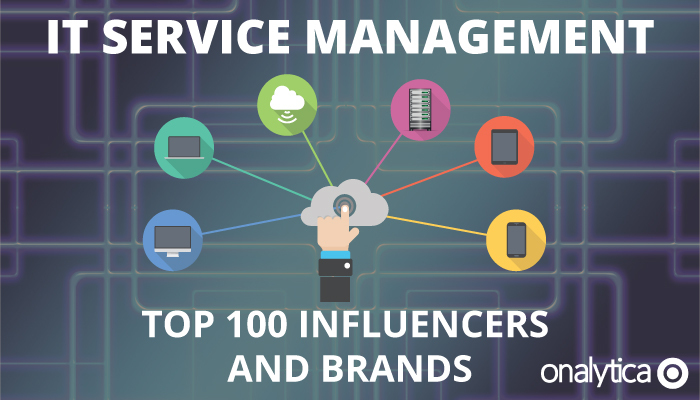 See who the top influencers and brands in the world are, including quotes from the experts! The internet has drastically changed how consumers behave. Traditional marketing models still apply, but marketers now need a whole new set of skills, as well as up to date knowledge of digital media to create their digital marketing strategies. 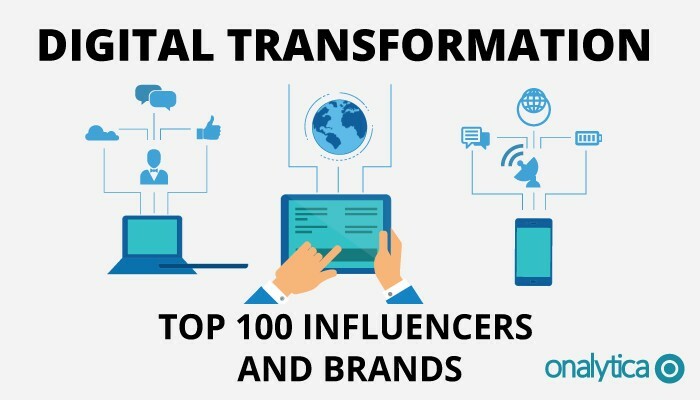 See who the top 100 digital marketing influencers and brands in the world are, including quotes from the experts! The Big Data technology and services market is one of the fastest growing, multi-billion dollar industries in the world. This market is expected to grow at a 26.4% compound annual growth rate through to 2018. 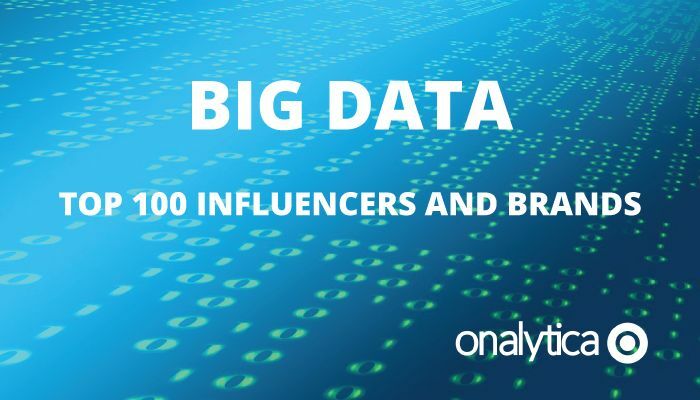 See which influencers are driving discussion on Big Data, including quotes from the experts in the top 20! AR is in the early stages of an explosive growth cycle. Game Based and Industrial End-To-End Process IoT Augmented Reality markets are anticipated to reach $7 Trillion by 2027. 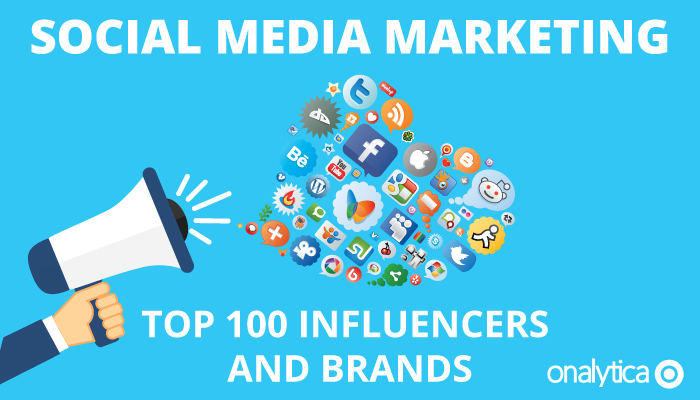 We identified the top 100 influencers and brands in this space, see who is engaging with who and what they’re talking about! Social selling is the process of developing relationships as part of the sales process, 72.6% of salespeople who incorporated social media into their process outperformed their colleagues. In addition, socially savvy reps beat their quotas 23% more often. 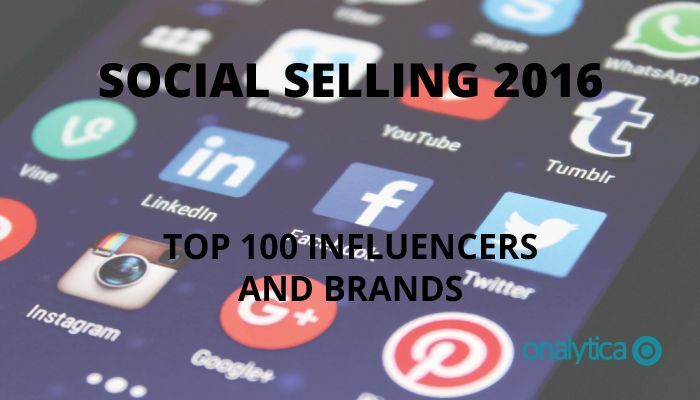 Check out the top 100 influencers and brands in Social Selling including quotes from the experts! Virtual reality has applications in education, health, entertainment, sports, science, telecommunications, military and film. It is for that very reason the virtual reality industry is growing at such a fast pace with revenue set to rise to $5.2 billion in 2018. Check out who is leading the discussion including quotes from the experts!